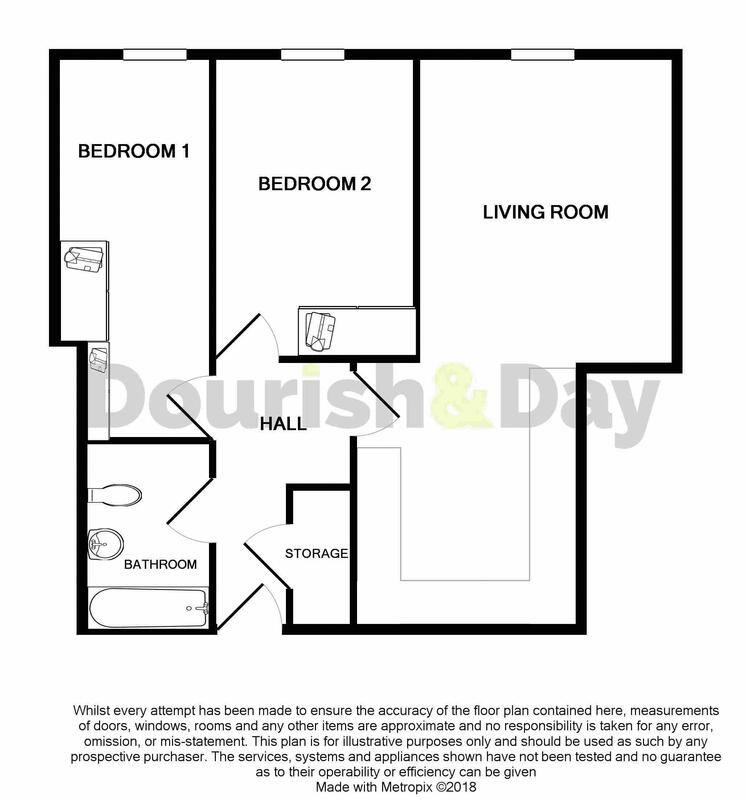 DOURISH AND DAY CHARGE NO TENANT FEES! 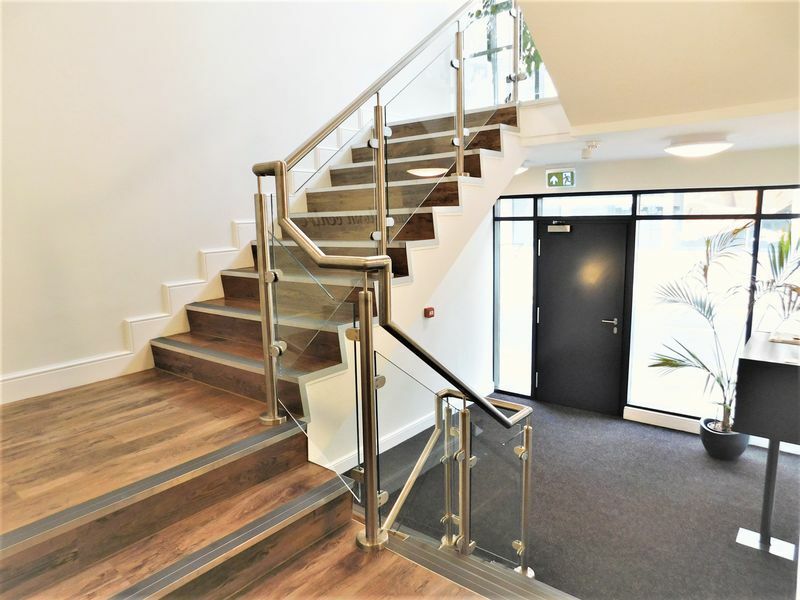 Luxury town centre living, with a lift to all floors and secure underground parking...there is no other development like this in town, so this really is a unique opportunity to have a totally different style of living! 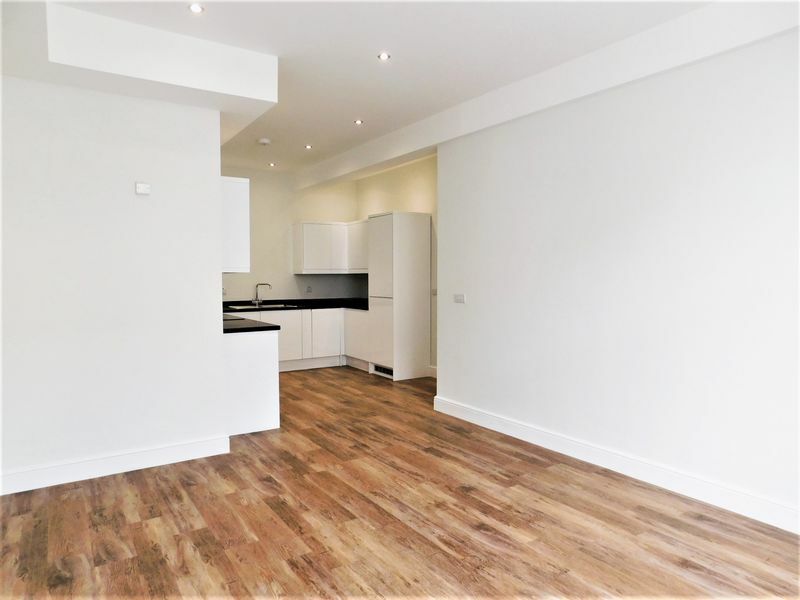 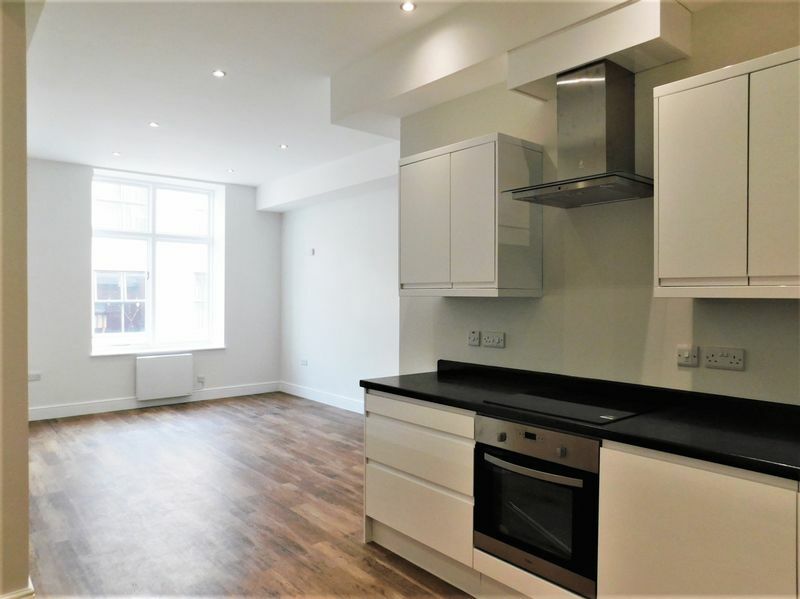 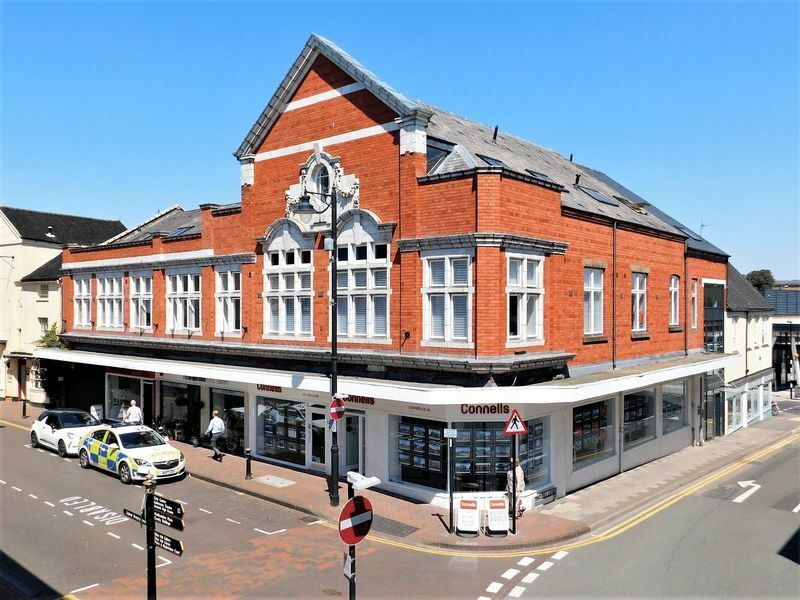 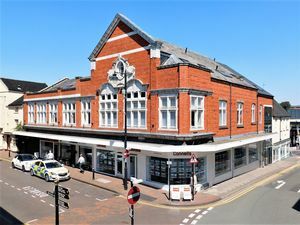 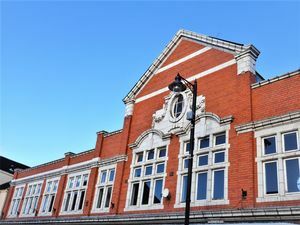 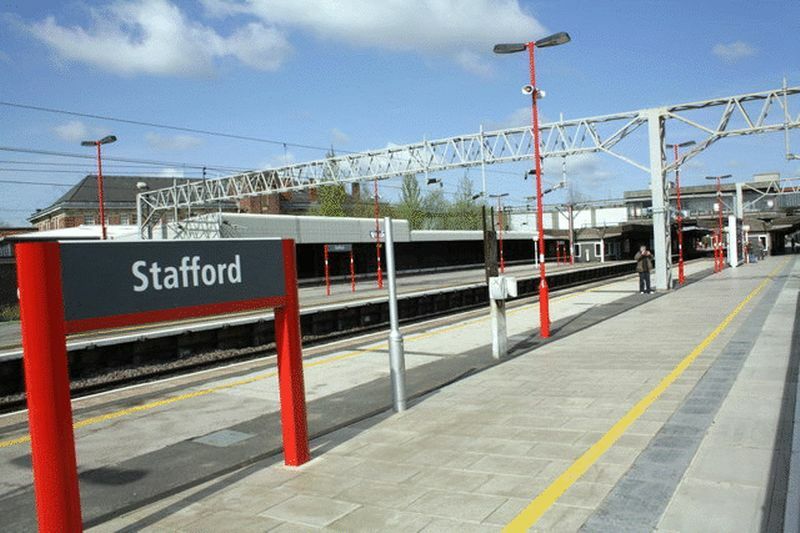 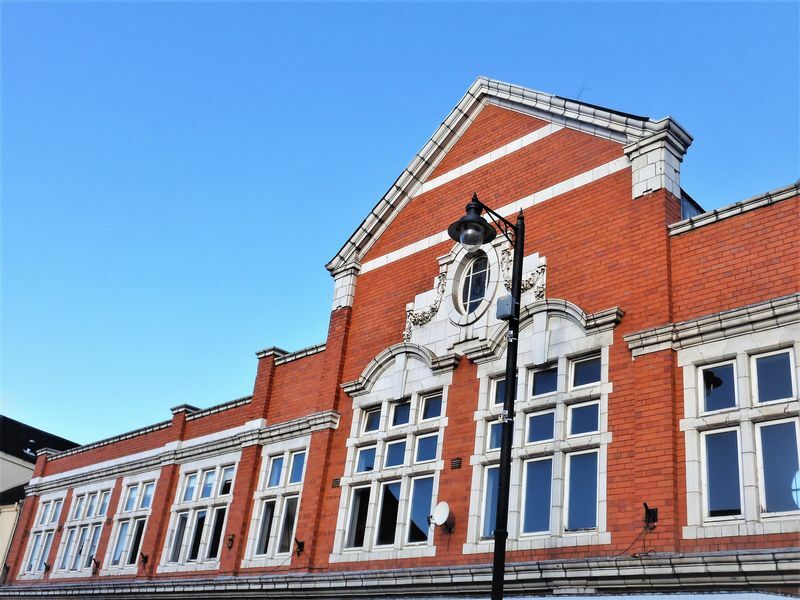 This stunning apartment offers spacious room proportions and is finished to an ultra high specification and sits in the heart of the vibrant town centre of Stafford, bursting with a comprehensive range of shops and amenities,close to the train station. 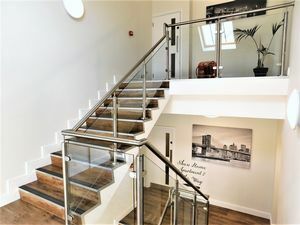 The accommodation comprises a private entrance hall, two good sized bedrooms with built in wardrobes, a super stylish family bathroom and a large, bright, open plan family kitchen diner which provides a superb living & entertaining space. 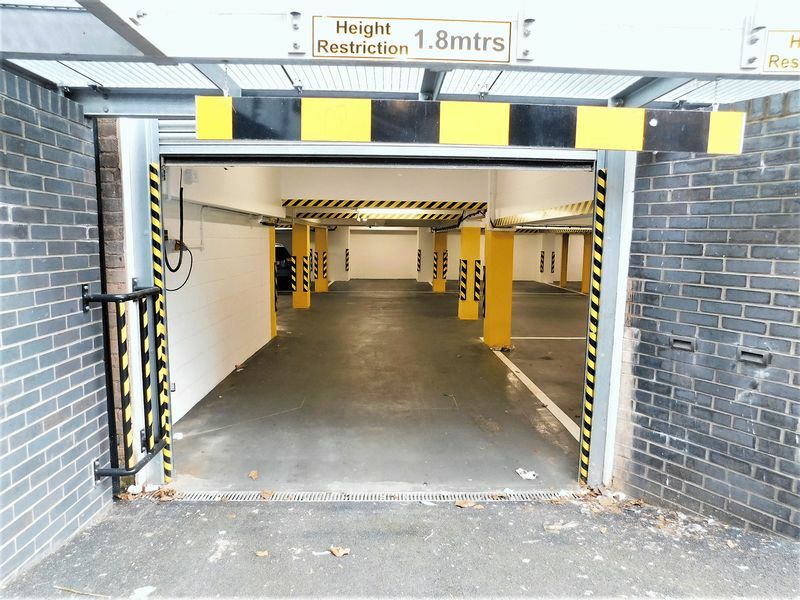 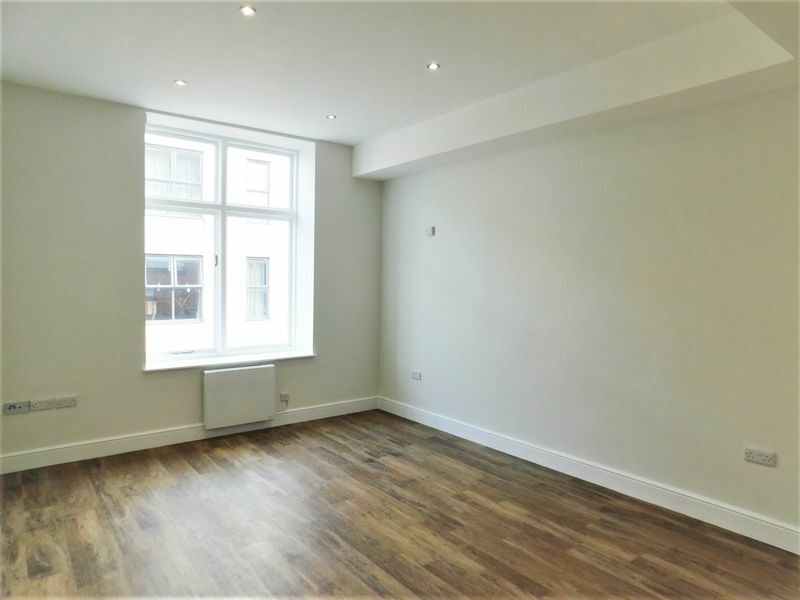 What's more, there is a lift providing access as well as the communal stairways, whilst the apartment even boasts an allocated parking space in the secure underground car park. 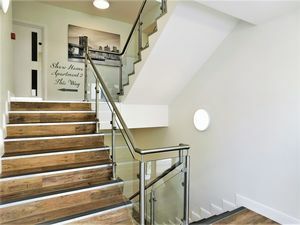 This really is a luxurious property and offers a low maintenance lifestyle change, so book in a closer inspection today! 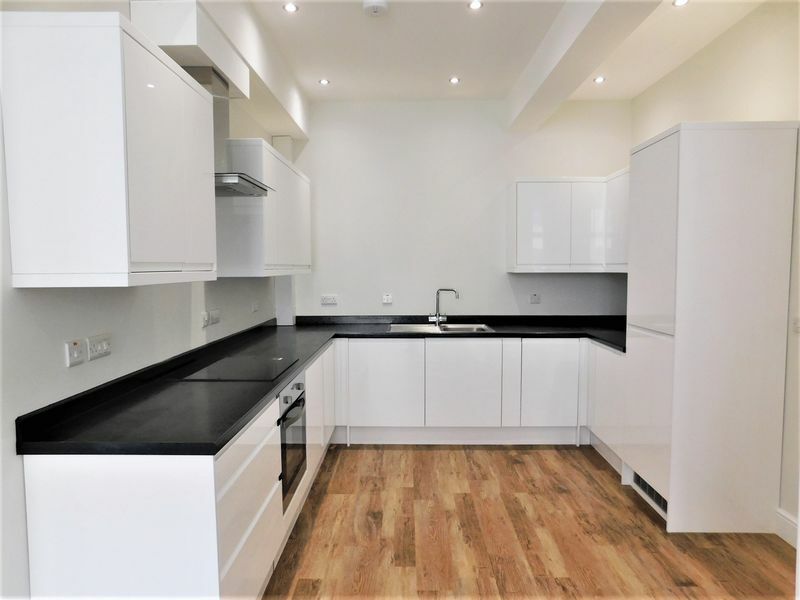 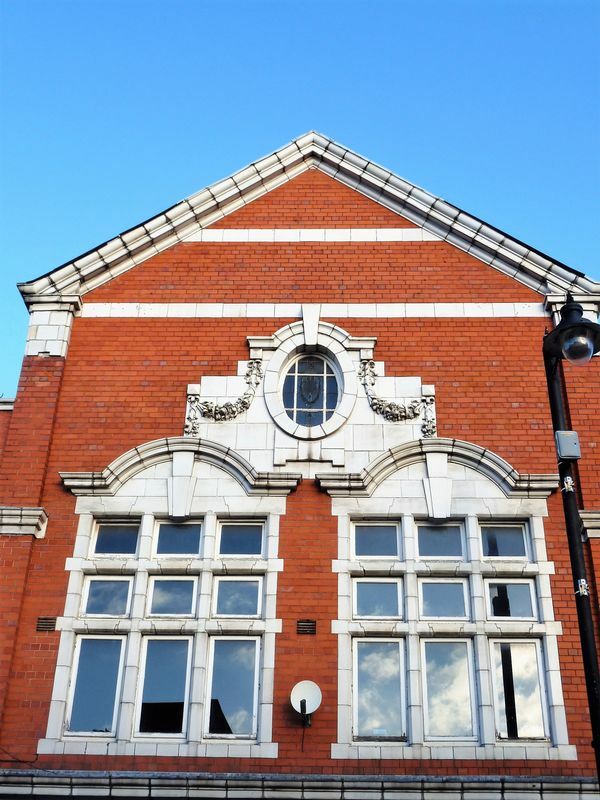 A light and spacious communal hall is located from Salter Street, with an intercom buzzer system to each of the apartments. 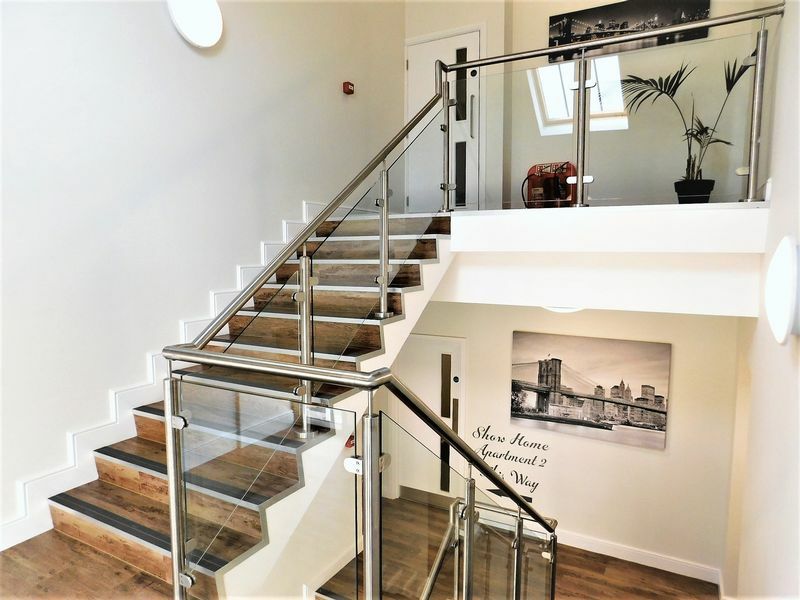 The hall leads to all apartments with the staircase having chrome and glass rails. 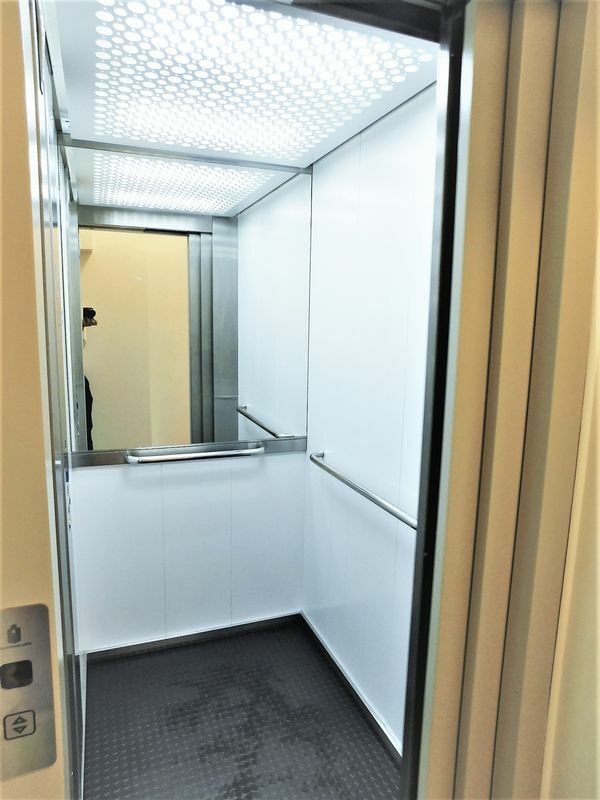 A LIFT provides access to all floors and a staircase leads to the basement which leads into the secure underground parking area. The Lift also descends to the basement. A door opens up to the entrance hall from the communal hallway where there is a Karndean wood effect flooring, wall mounted electric heater and recessed ceiling spotlights. 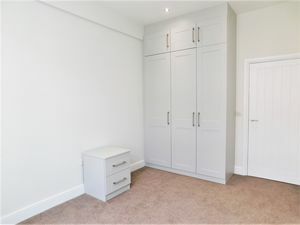 There is also a large cupboard which is ideal for storage and also houses the pressurised water cylinder. 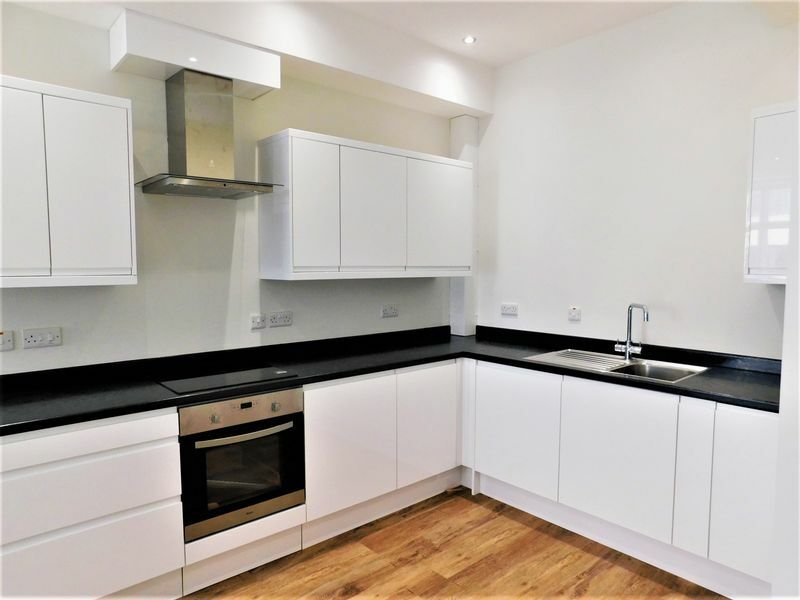 This superb and spacious open plan room is fitted with a range of contemporary matching base cabinets and wall units whilst a stainless steel sink is set into the work surface with matching splashback and a chrome mixer tap. 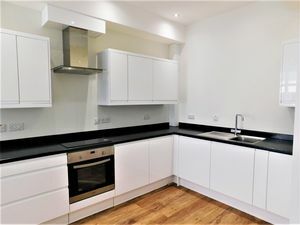 There is an integrated dishwasher, washer dryer, fridge freezer and cooker whilst a 4 ring electric hob is set into the work surface with stainless steel extractor hood above. The room is finished with a Karndean wood effect flooring, 2 wall mounted electric heaters, recessed ceiling spotlights and a large side facing double glazed window. 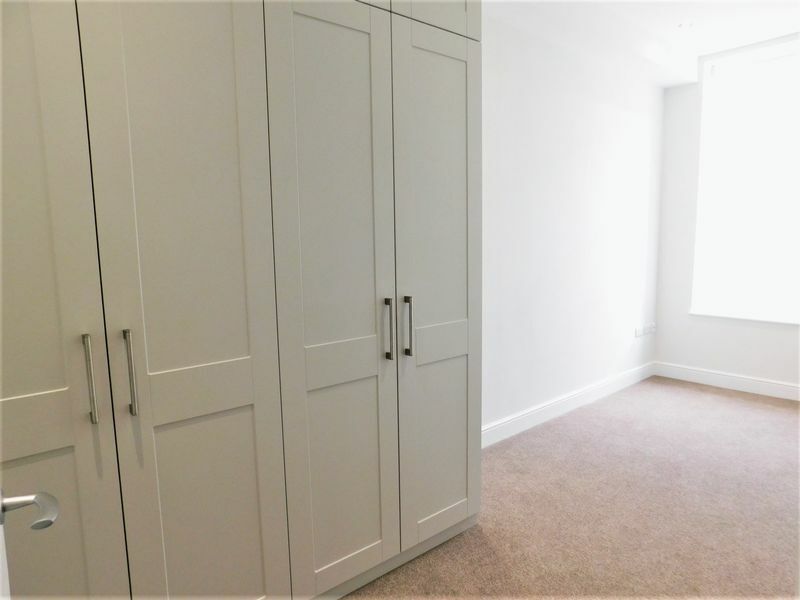 The master bedroom benefits from having its own built-in contemporary wardrobes and matching bedside tables. 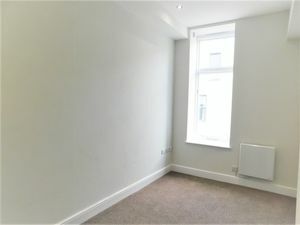 There is a front facing double glazed window, wall mounted electric heater and a TV point and recessed ceiling spotlights. 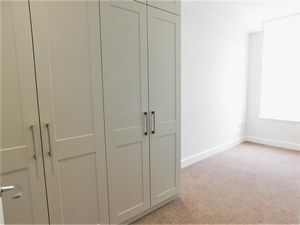 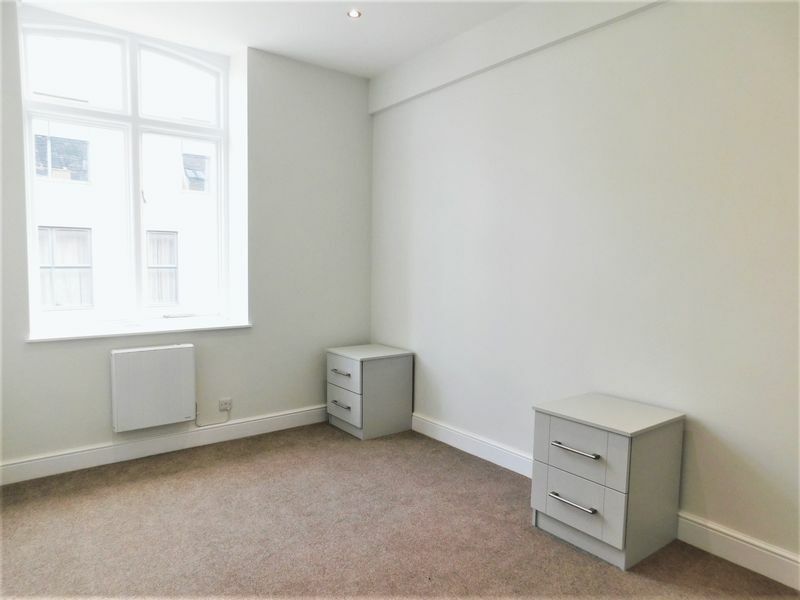 This double bedroom is once again fitted with its own built in wardrobes whilst there are recessed ceiling spotlights and a TV point. There's also a wall mounted electric heater and front facing double glazed window. 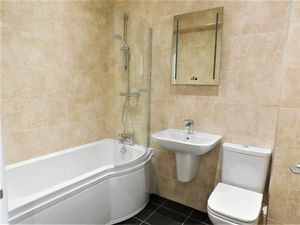 The bathroom is fitted with a contemporary white suite which includes a low level flush WC, half pedestal wall mounted wash hand basin with chrome mixer tap and a p shaped panelled bath with chrome mixer tap and shower over. A chrome heated towel rail sits upon the fully tiled walls whilst there is a tiled floor, recessed ceiling spotlights and extractor fan. 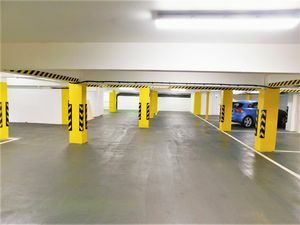 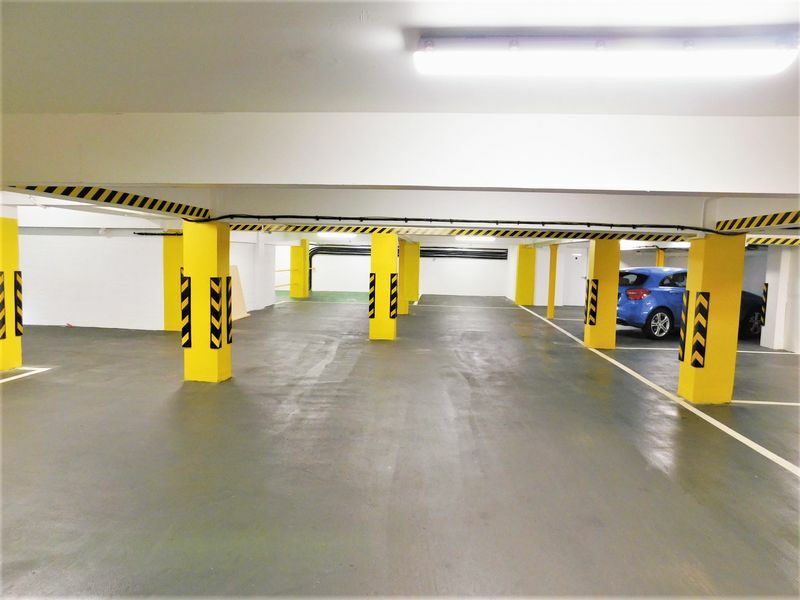 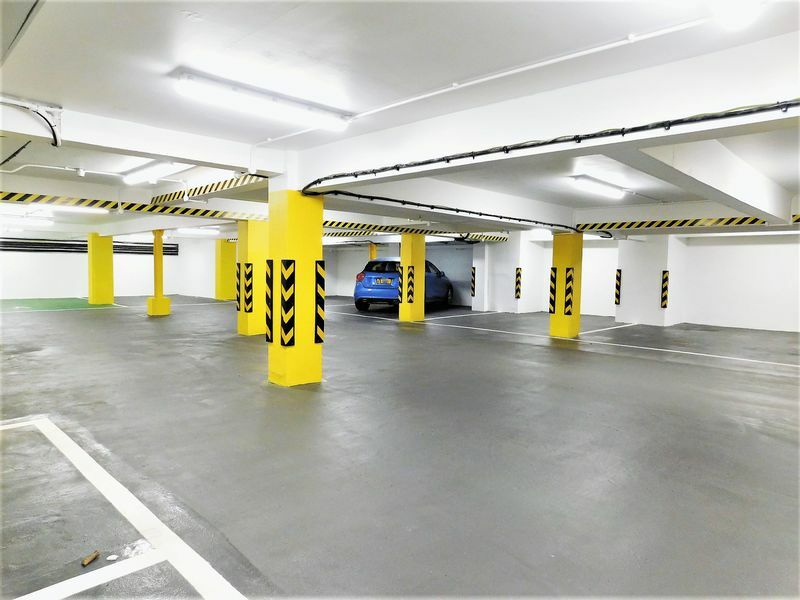 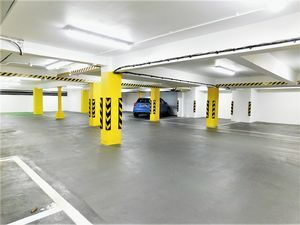 Accessed from North Walls, the secure underground parking is accessed through a fob system. 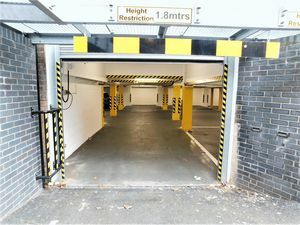 The drive in-turn leads to an electric roller shutter door leading to the underground car park. An internal door leads to the staircase and lift which services the apartments. 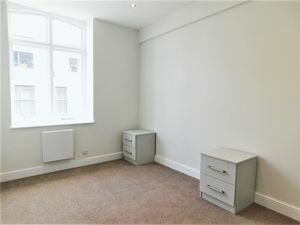 The property is leasehold with the service charge estimated at £125pcm, insurance being £15pcm and the ground rent being £9 per annum. The lease lasts 125 years. These details will be confirmed by the sellers Solicitors during pre contract enquiries.